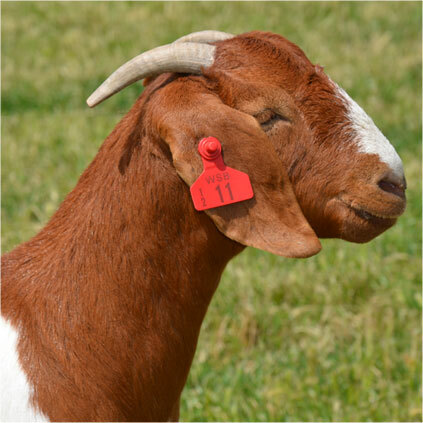 Boer Goats are versatile, fertile, strong and suitable for most NZ conditions. Situated on a farm near Milton in South Otago, Whitestone Boers were established in 2005 with the purchase of full blood does of the Landcorp and Sunnypark Bloodlines. Since then Owen and Annette Booth have improved the stock with several genetic lines but it was the introduction of the Mugambi goat line that has seen them regularly take top honours at the Canterbury A & P Show (see our Awards page). For more information feel free to get in touch via our contact page.